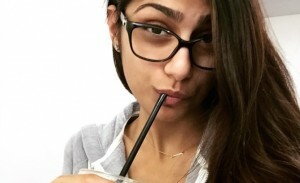 After Sunny Leone, another adult star in Bigg Boss – Mia Khalifa! 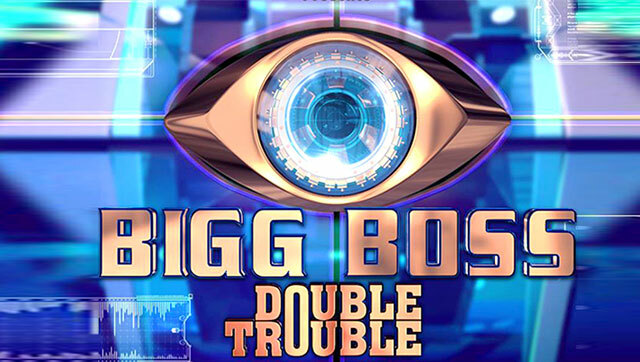 Bigg Boss one of the most popular TV reality shows in India is in headlines nowadays, as its 9th season Bigg Boss 9 Double Trouble is all to start from 11th October. Once again, the Bollywood superstar Salman Khan is going to host the show. 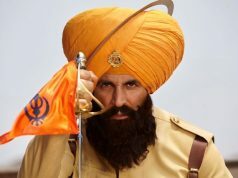 At the end of Season 8, Salman left the show because of his shooting schedule but ensured fans that he will be back in next season. Fans & audience are very much curious to know about the contestants of Bigg Boss 9. There are many names which are going viral on internet as Bigg Boss 9 home-mates, but still the official announcement is awaited. 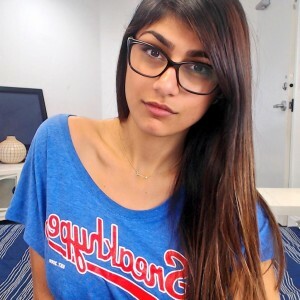 As per sources, the show organizers have approached American adult actress/model Mia Khalifa to participate in this season. 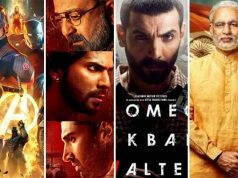 Officials have not revealed anything about this yet, but the actress is also looking very much excited to be on Bigg Boss 9. 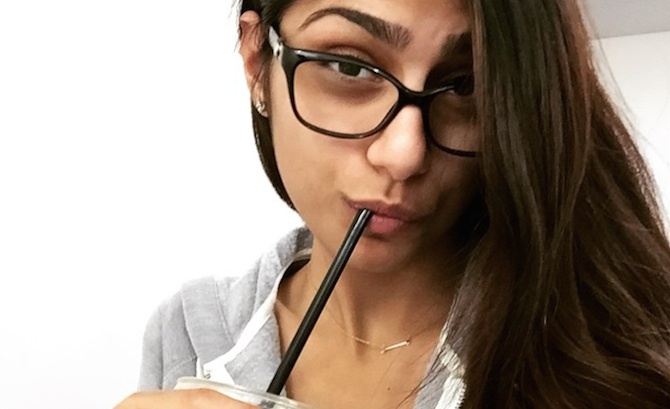 Mia Khalifa (Mia Callista) is an American adult actress & model, was born on 10 February 1993 in Beirut, Lebanon. She has done her schooling from Northwest High School in Montgomery County, Maryland and Graduation from University of Texas at EI Paso. Mia was working in a local fast food restaurant one day a customer approached her to work in adult movies. 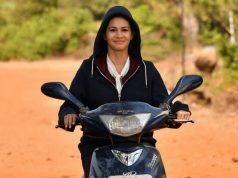 In year 2014, she was entered in the field.